Arlene is responsible for local shop space leasing, as well as the leasing and sale of outparcels. 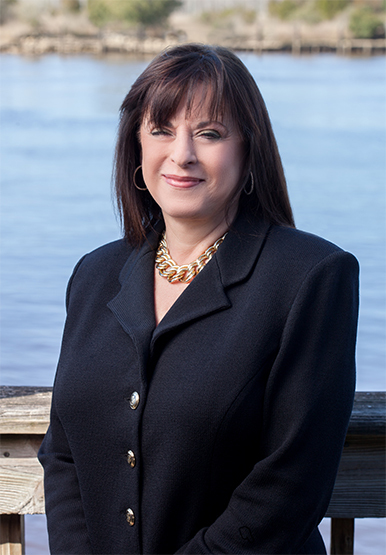 Prior to joining Zimmer Development Company, she served as Vice President of a specialty retail operation. She has been active in many civic and community activities and a member of the Reeds Jewelers, Inc. Board of Directors. Arlene was born in Wilmington, NC and graduated from the University of Miami.